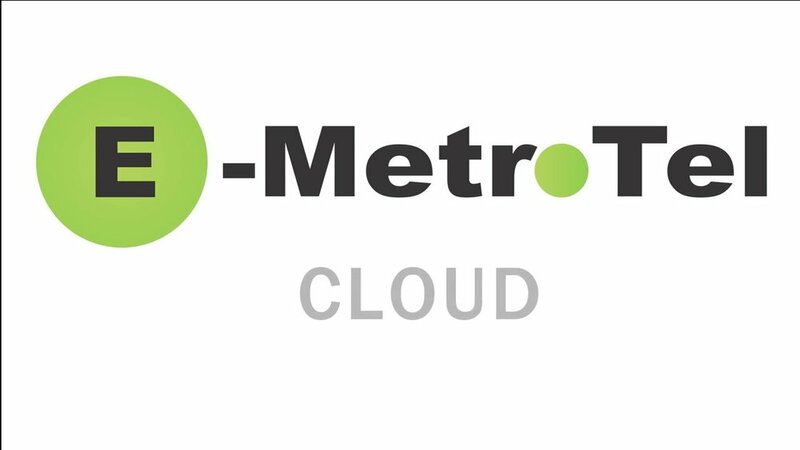 Emetrotel's award winning combinations! Save Money, Use your existing Nortel phones! COMPATIBLE WITH NORTEL and OPTION 11 TELEPHONES, UniSTIM standard-works, and better with Nortel phones than an Avaya card installed in the IP Office! How to hack a Communications Solution! 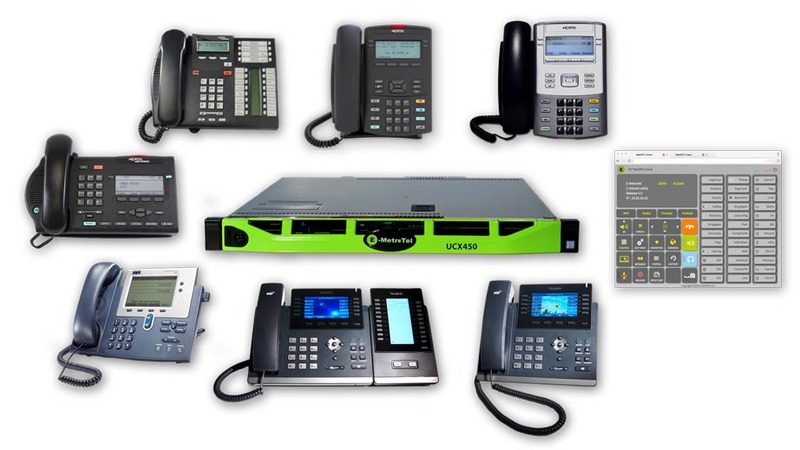 UCX supports Analog, Digital and VoIP phones — in any combination. A cost-effective next-generation Nortel Norstar, BCM, M-1 and CS 1000 replacement solution, UCX supports both IP and traditional digital & analog technologies simultaneously, making your migration to SIP based VoIP deployment that much easier. It also means you can start benefiting from the latest technologies while leveraging your existing investments! Contact us today for a UCX Demo! Please fill out the form or press the Contact Us Button Above.